One-of-one for October's Very Own. 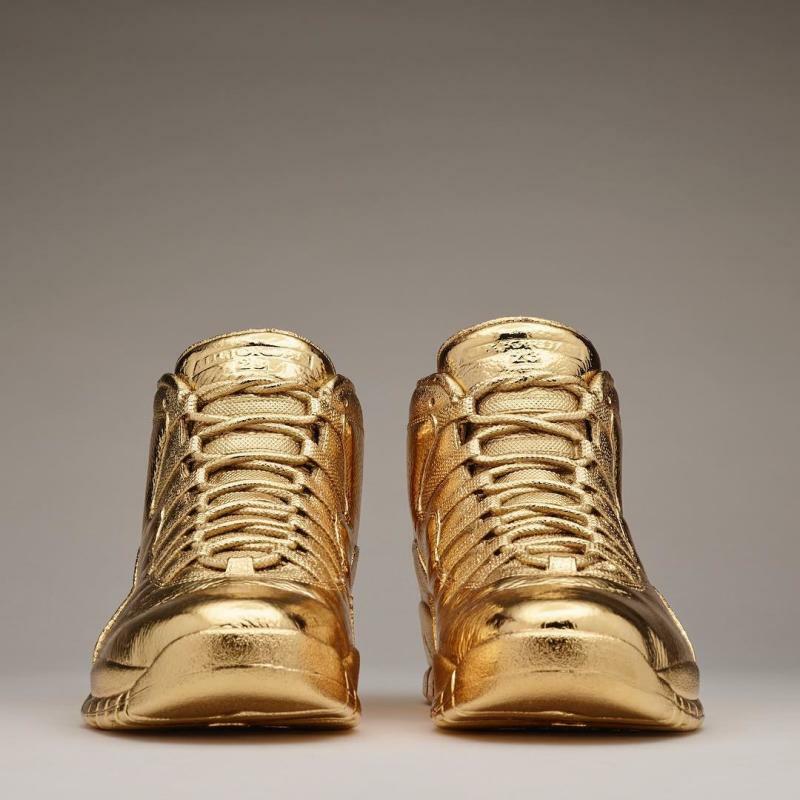 With his next OVO x Air Jordan release looming, Drake shows off a pair that only he will own. 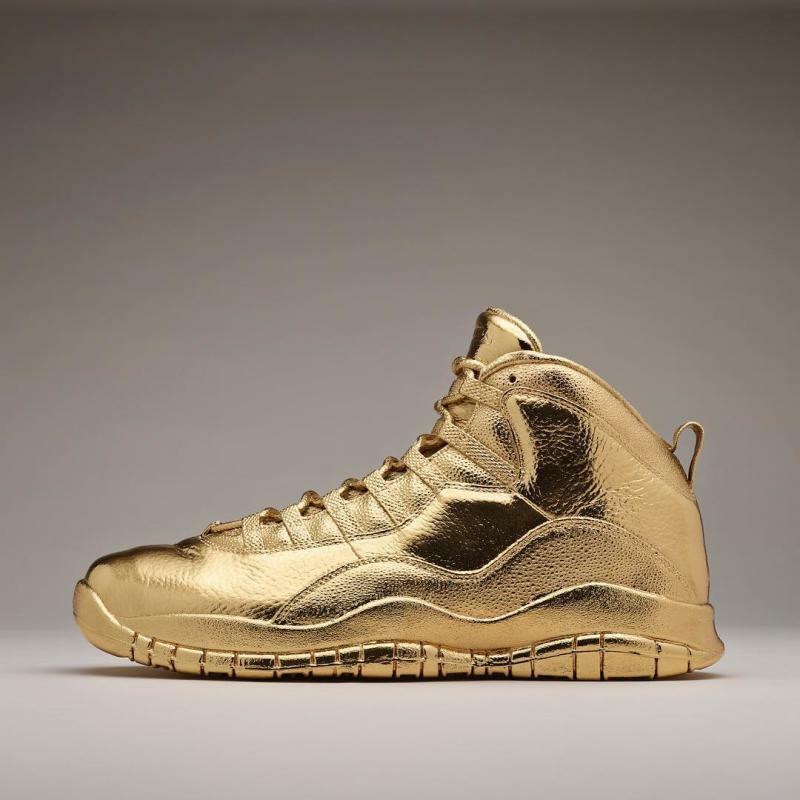 Artist Matthew Senna added solid gold to a pair of "OVO" Air Jordan 10s. According to Drake, the shoes now weigh 100 pounds, slightly less than the standard pair of Air Jordan 8s. 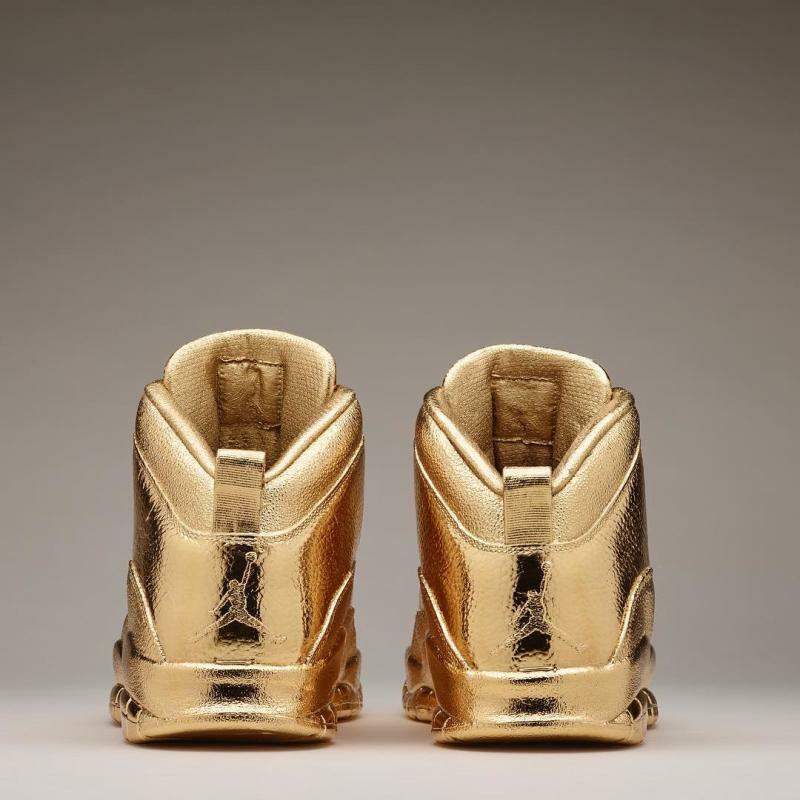 As investments, there may be nothing better than gold and Air Jordans right now, so Drizzy should be good on a month's rent if this rap thing fizzles anytime soon.